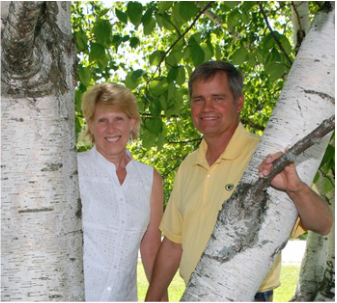 Bryan & Barb are part of the third generation on the farm. They have two children Scott and Beth. 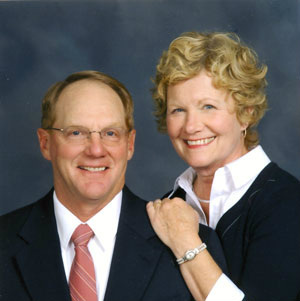 Scott lives in Central Lake with his family and Beth currently resides in Florida. Daryl & Cheri are part of the third generation on the farm. They were married in September 1979 and have two sons Greg and Rob. They enjoy spending time with their grandchildren.